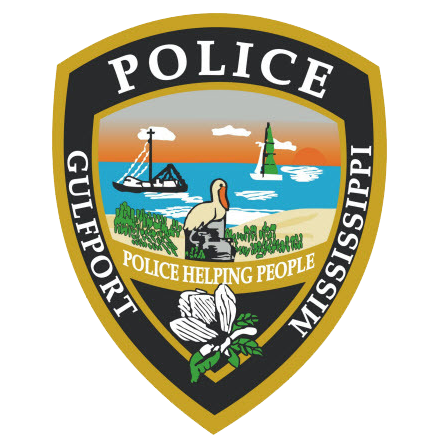 On January 22, 2018, at approximately 6:30 p.m. Gulfport Police Officer Luis Garcia was seriously injured in a vehicle crash at the intersection of Creosote Road and Three Rivers Road. 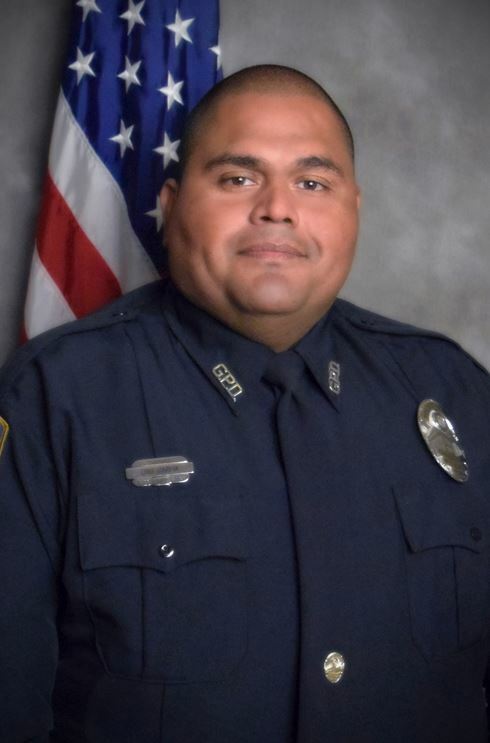 Officer Garcia is a ten year veteran of the Gulfport Police Department and is currently assigned to the patrol division. Officer Garcia was transported to an area hospital where he is still receiving evaluations and treatment. His injury status is stable but serious. We would like to thank our community for their overwhelming response and support. We have received questions regarding donations to assist Officer Garcia and his family. We will address the offer of donations at a later time. We ask any witnesses to the incident to come forward and speak with police. Please contact us at 228-868-5959.